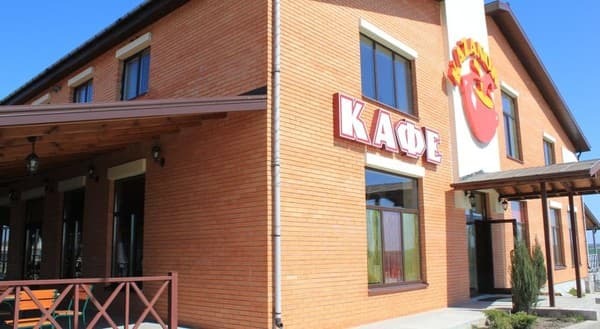 IMPORTANT: From 06:00 on September 26, 17 to 06:00 on September 28, 177 in connection with the scheduled maintenance and repair works, the water supply in the city will be temporarily limited !!! 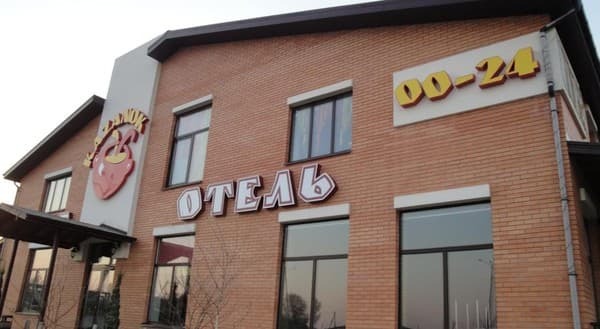 The hotel and restaurant complex "Kazanok" is located in the village of Svetlogorskoye, Krinichansky district, on the highway E -50 between the Dnieper and Kirovograd, next to the fork in Kiev - Krivoy Rog. 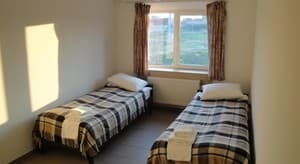 Description of the room: Compact light room, equipped for comfortable accommodation of 2 people. Access to the room is via a chip card. In all areas of the complex, smoking is prohibited. Description of the room: Standard single room with double bed. Access to the room is via a chip card. In all areas of the complex, smoking is prohibited. 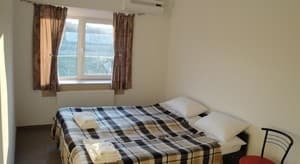 Description of the room: Standard double room with shared bed and private bathroom in the room. 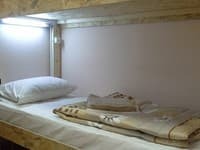 The room has everything you need: towels, slippers, flat-screen TV, Wi-Fi internet access, round-the-clock cold and hot water, central heating in summer and air conditioning in winter. Access to the room is via a chip card. 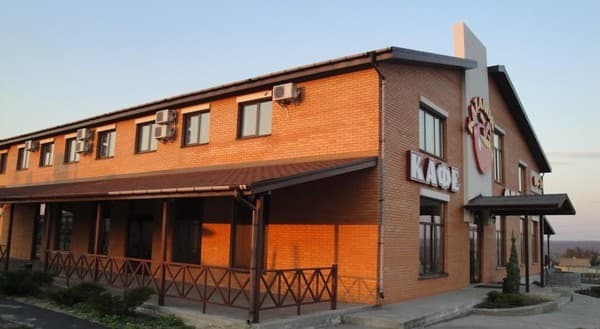 In all the premises of the hotel-restaurant complex Kazanok - smoking is prohibited. Children under 10 years stay free of charge when using existing bedding. Additional places are not available. 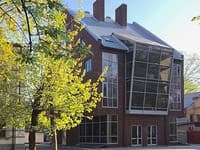 There are two restaurant halls (large and small) and a summer terrace. The menu offers dishes of Ukrainian, European and Caucasian cuisine. Up to 500 guests can attend events. Organization of corporate events, celebrations, conferences and seminars. Catering services are also available. 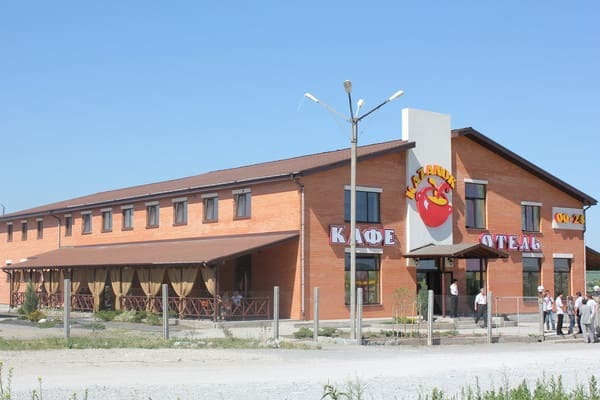 Complex "Kazanok" is located in the village of Svetlogorsk on the highway M-04 (E-50) between the Dnieper and Kirovograd. 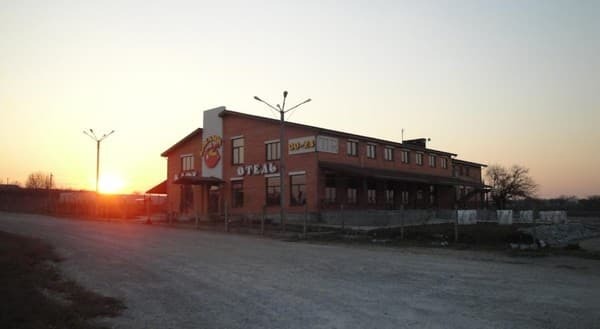 At 7 km from Kazanka there is a fork in Krivoy Rog, Nikolaev, Odessa / Kirovograd, Kiev, and at a distance of 28 km there is a bypass road of the Dnieper in the direction of Zaporozhye and a turn to Kamenskoye (Dneprodzerzhinsk). The distance to the regional center of Dnipro is 40 kilometers.